Nominated for five Tony Awards®, including Best Musical, ROCK OF AGES captures the iconic era that was the big bad 1980's Hollywood. Know What Love Is, Feel the Noise, and Take Your Best Shot at one of the Sunset Strip’s last epic venues, a place where the legendary Stacee Jaxx returns to the stage and rock-n-roll dreamers line up to turn their fantasies into reality. 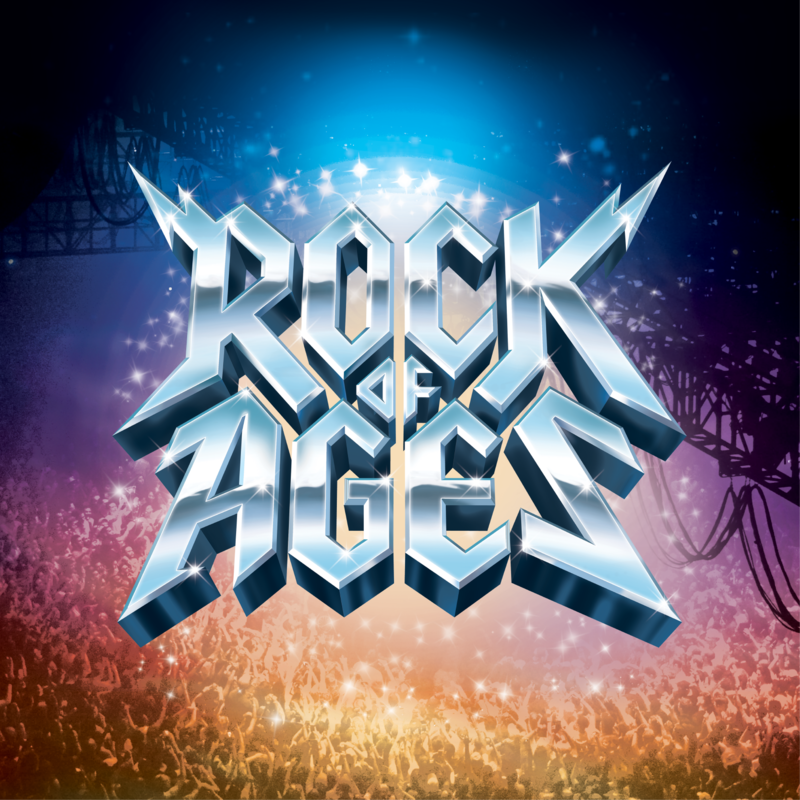 Featuring the music of hit bands such as Styx, Poison, Twisted Sister, and Whitesnake, among many others, this Tenth Anniversary production features a dynamic new cast revisiting the larger than life characters and exhilarating story that turned ROCK OF AGES into a global phenomenon.  * Ticket fees and sales tax are not included in the price of the ticket. Tickets can be purchased at the Memorial Union Student Service Center, by calling 785-628-5306, or by navigating the ticket menu on this website. Fostering the humane treatment of animal since 1978. The Havana Cuba All-Stars: Asere!